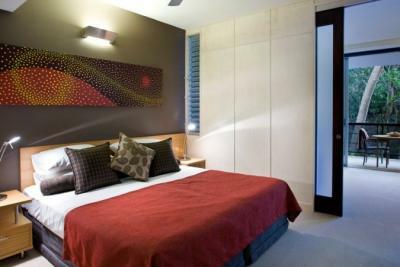 Outrigger Little Hastings Street Resort & Spa Noosa is a 5 star (AAA rated) resort located near the beautiful Noosa National Park. Amongst the modern and attractive resort grounds are self-serviced apartments, penthouses and villas. There are numerous facilities to make for a relaxing and indulgent stay for couples and families. Highlights include an outdoor pool, day spa, games room, gym and conference facilities.